A few weeks ago, we covered methods to help your child correctly pronounce the sound of “TH”. 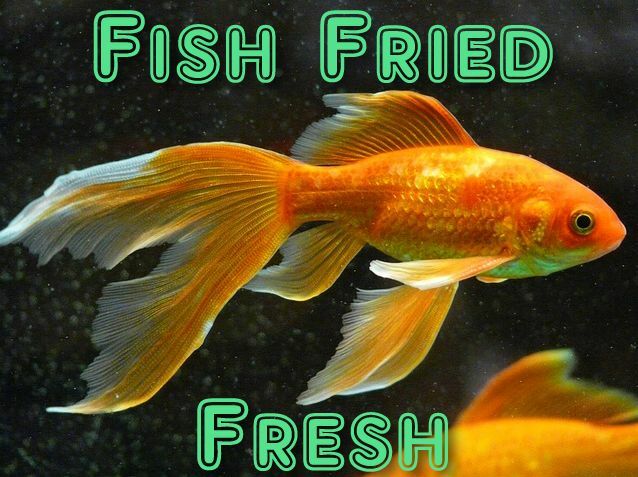 While the most commonly mispronounced sounds are r, l, s, ch, and sh, the sound of “F” as in “Fish” is particularly difficult for a number of people, especially young children. Are you hearing a “p” instead of an “f”? Do your fish live in a “pishbowl” instead of a “fishbowl”? 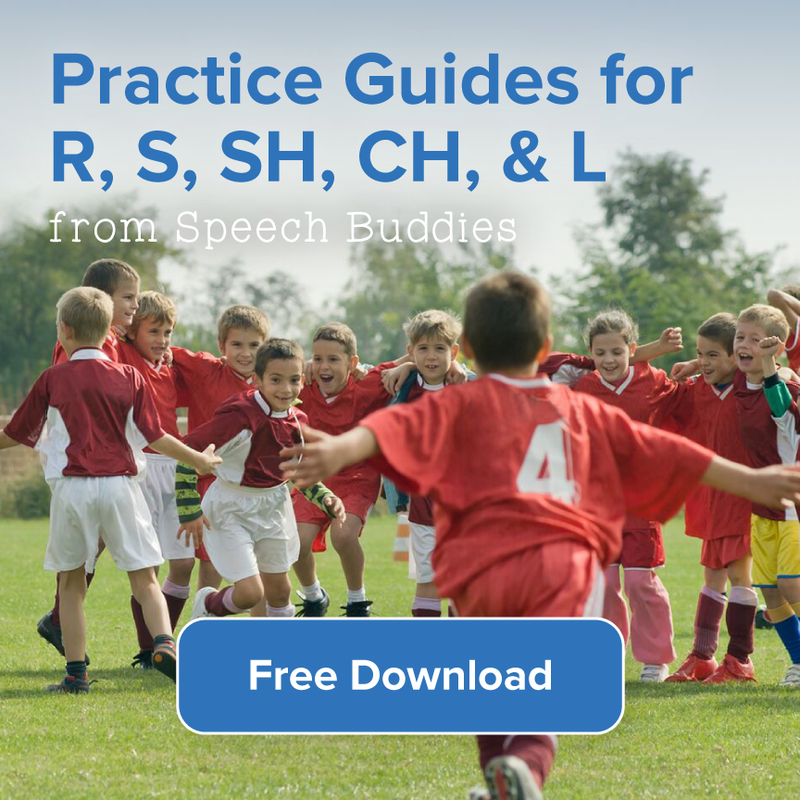 While we don’t have a Speech Buddy Tool designed to treat the mispronunciation of “f,” we do have suggestions to help your child with “f” sound practice. 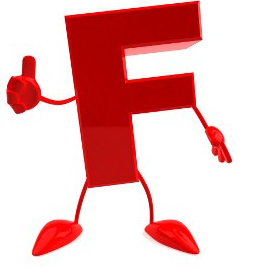 Here are five fabulous facts and features to fix the sound of “f”. 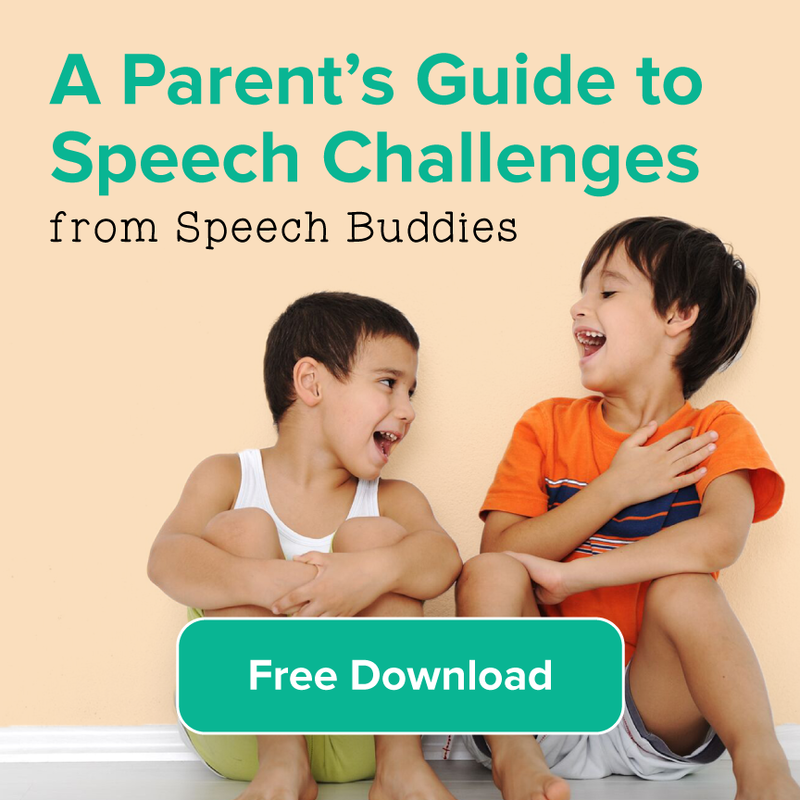 While the mispronunciation of words and sounds of your pre-schooler is nothing to worry about, it’s important to be aware of the common speech and language development milestones, and work to encourage your child’s language development. The “f” sound is typically mastered by the time your child turns 3 or 4. 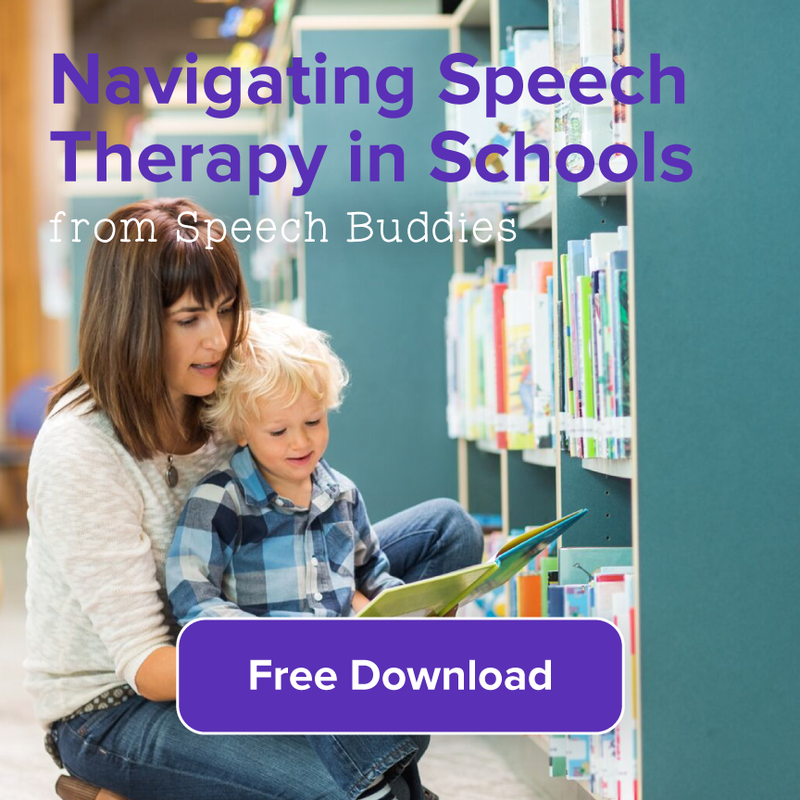 If your child is still saying “pood” for “food” or “past” instead of “fast” by the time he is getting ready for kindergarten, you may need to enlist the help of a speech therapist for some “f” sound practice. In the meantime have fun helping your child practice his articulation skills and help stimulate his learning. Position. The correct “f” sound is pronounced with the jaw nearly closed. The upper backside of the bottom lip is pressed lightly into the bottom of the top teeth. Air is pushed out the mouth between the top teeth and the upper backside of the bottom lip. Enunciate. When you work your child, begin by saying the sound clearly and slowly so that he knows what you are focusing on and he has a good example to imitate. Practice exaggerating the “f” sound and show him the positioning of your mouth and teeth. Encourage your child to copy you. It is best to start by practicing the “f” sound alone, and as he or she progresses, move onto short words or phrases. Puff. Have you ever noticed that when you say “f”, a small puff of air is released from your mouth? Go ahead and try. Let your child put his hand up to your mouth as you say “f” and feel your breath. He can practice trying to make that same sound, and puff of air. If he or she can feel the air on his hands, then he is pronouncing the “f” sound correctly. Play. Tongue twisters are pleasant and a peachy way to practice any sound that your child is trying to perfect. (See what I did there?) Try this tongue twister to perfect the “f”, courtesy of the EFL Playlist. Follow up. 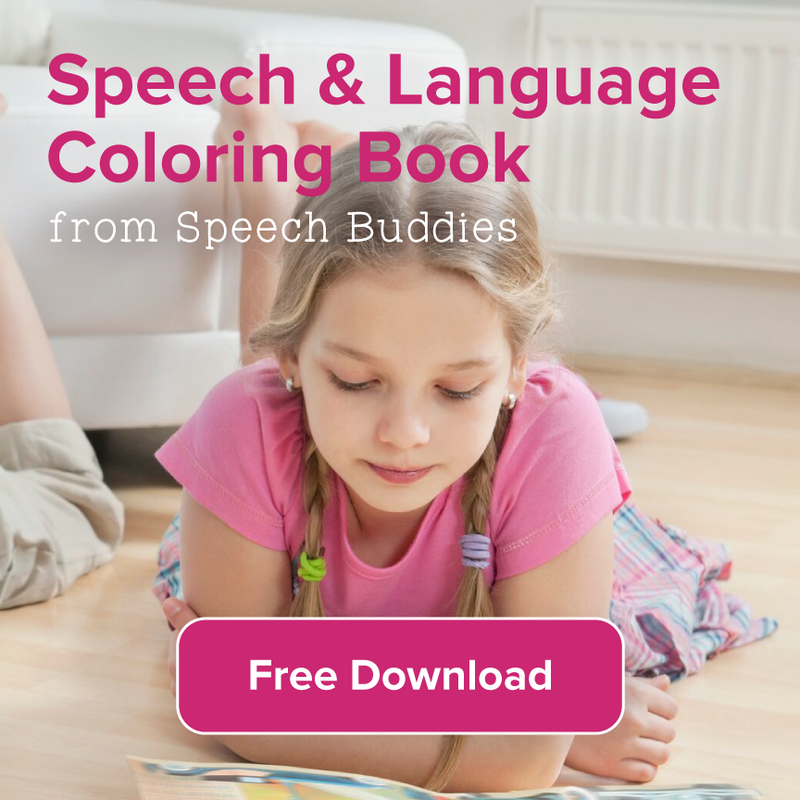 If your child is not able to produce the “f” sound at all, you will want to see an assessment from a Speech Language Pathologist. With a thorough screening, the SLP can help decide if your child will outgrow the problem or if formal speech therapy may be necessary.